This might be the smartest 2 year old ever! 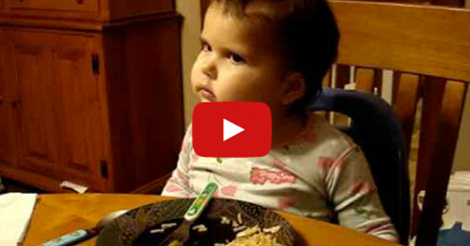 This baby girl’s mother knew she was smarter than most other babies at 2 years old. 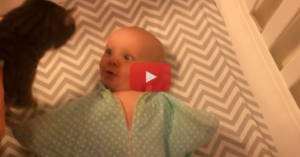 She asked her baby a series of questions which she was able to answer them right. This baby will have a long way to go! She is surely one of the geniuses in the future generation. She can memorize well and able to comprehend the questions at age 2. Watch the video to see how adorable and smart this kid is. She is not only well rounded, but also political savy. She was even able to answer who the Vice President is — which most of us surely don’t know.